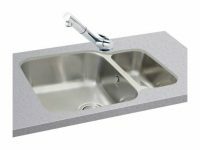 Carron Phoenix Zeta 150 Kitchen Sinks and Fittings | Sinks and Taps. 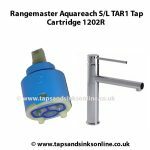 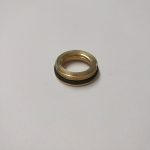 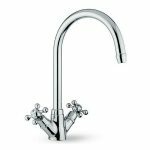 Taps And Sinks OnlineCarron Phoenix Zeta 150 Kitchen Sinks and Fittings | Sinks and Taps. Carron Phoenix Zeta 150 Undermount Kitchen Sinks have a reversible 1.5 Bowl in a new range of reversible undermount Kitchen Sinks by Carron (spacious bowls and practical design). 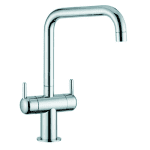 The Zeta range is also available in four Zeta inset models. 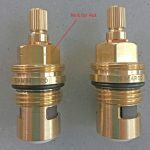 In addition to the Zeta 1.5 Bowl featured here, there is also the Zeta 105 Undermount Single Bowl and the Zeta 50 Undermount (Half) Bowl in the Zeta Range.